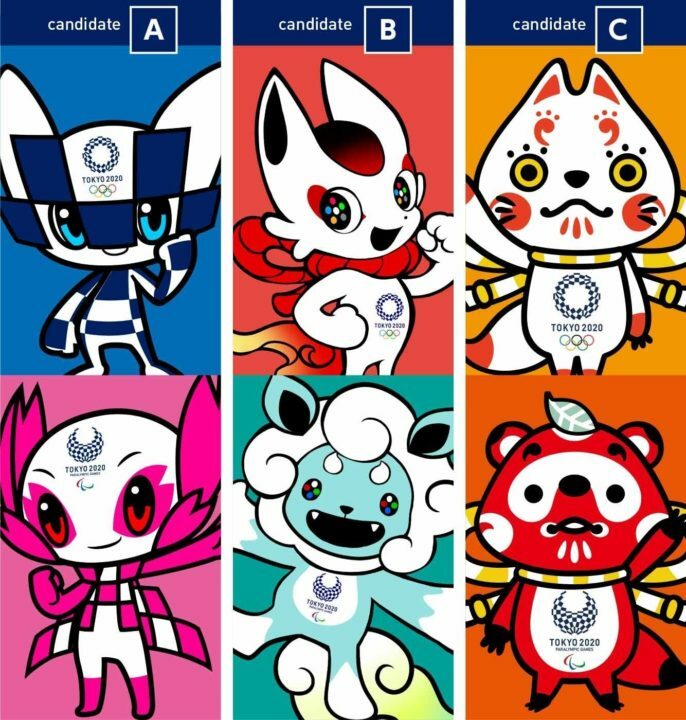 Of the more than 2,000 designs submitted to Tokyo 2020 organizers for the next Summer Olympic and Paralympic mascots, the candidates have been narrowed down to just 3 pairings. Although the official Mascot Selection Panel has performed the initial processes to short-list the remaining designs, elementary school children across Japan will have the ultimate say in the winning mascot via open voting beginning on December 11th. Voting by elementary schoolchildren will continue through February 22nd, with no votes being accepted from the general public. Get to know the personalities and powers of each pair of potential mascots for the Tokyo 2020 Olympic and Paralympic Games via the video below, provided by Tokyo 2020.